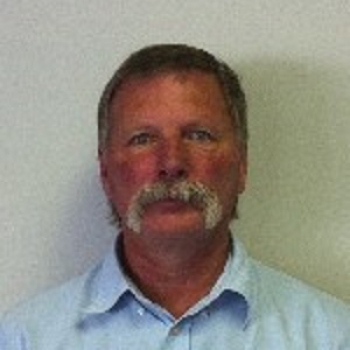 Brian has completed well over 1000 inspections with HouseMaster Home Inspections! He specializes in acrage inspection, as he has lived on one for many years. Pair this with a background in construction and you've got one heck of an inspector!